Painting of Chuck. Oil on canvas painting of Chuck almighty. 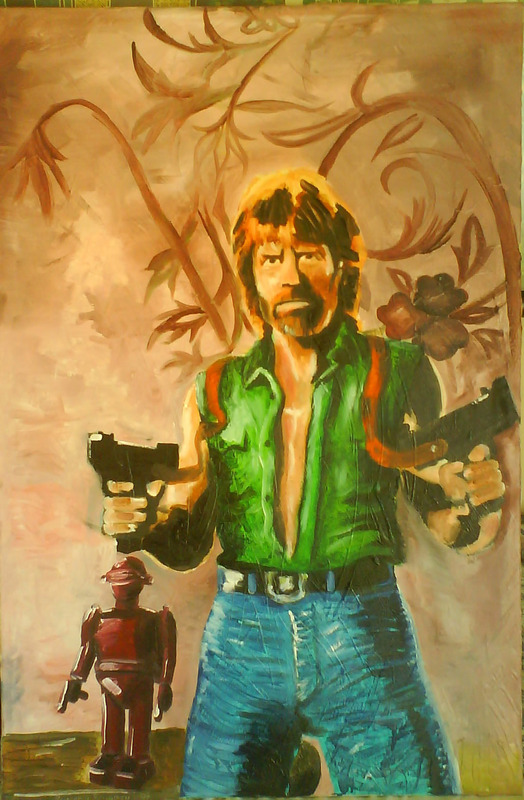 HD Wallpaper and background images in the Chuck Norris club tagged: chuck norris oil painting robot.